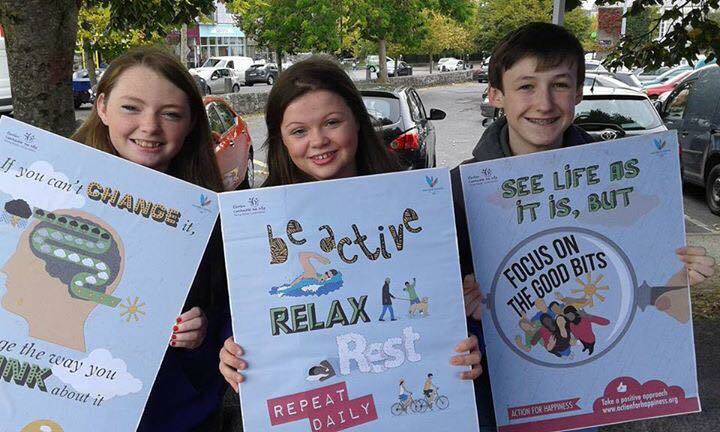 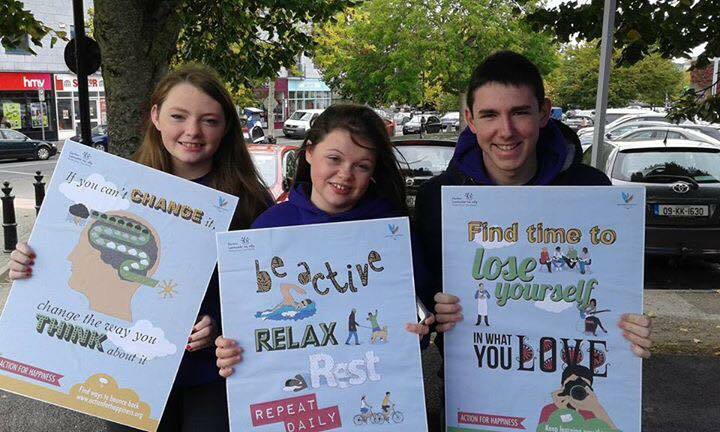 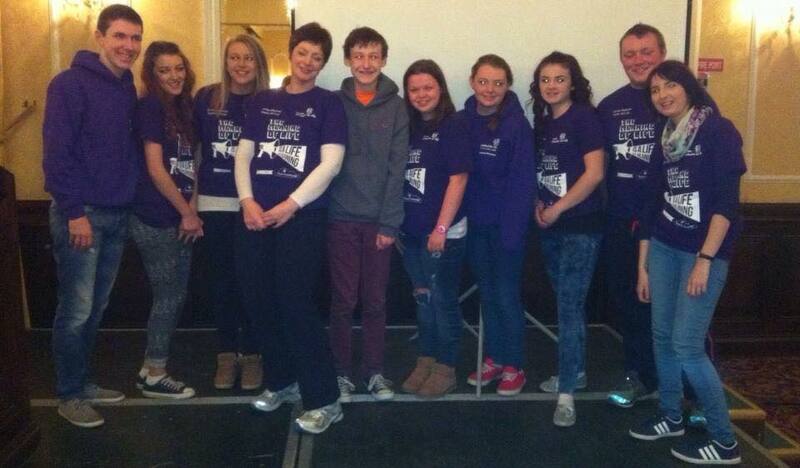 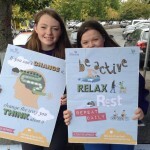 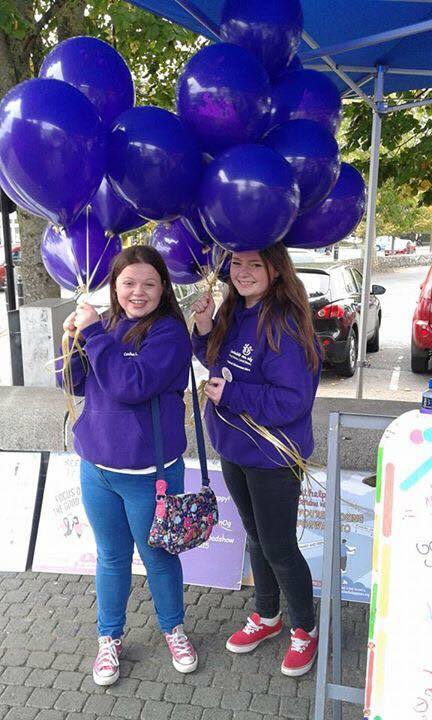 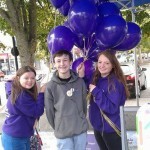 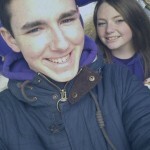 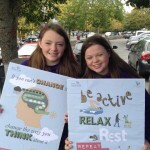 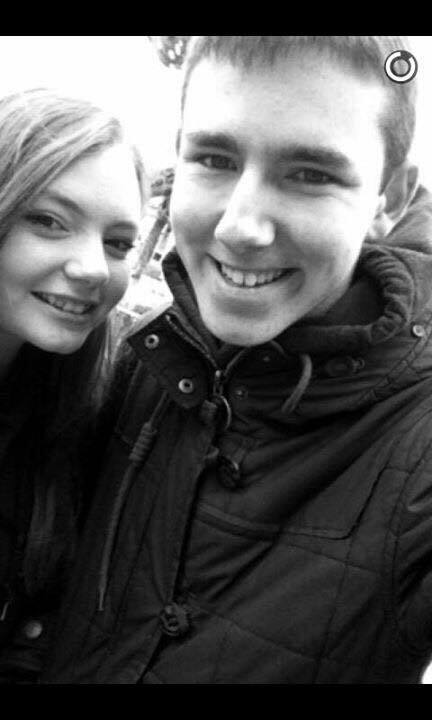 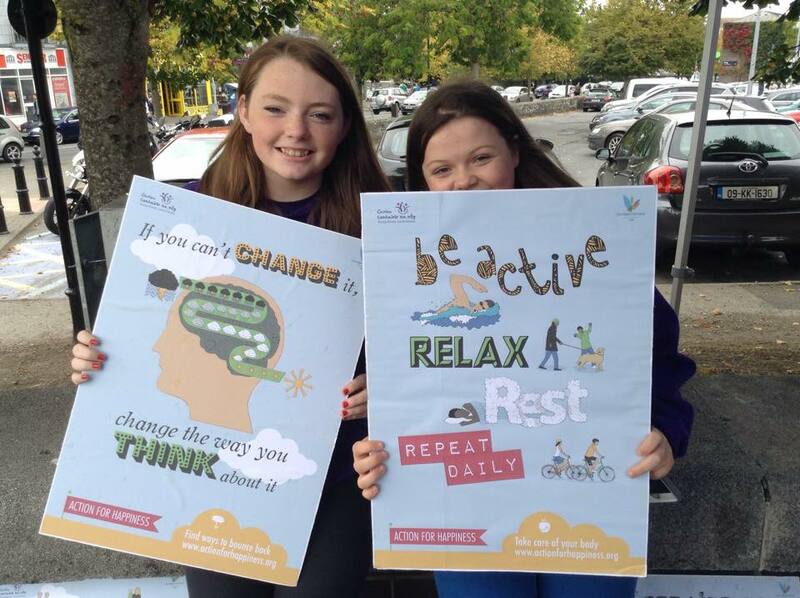 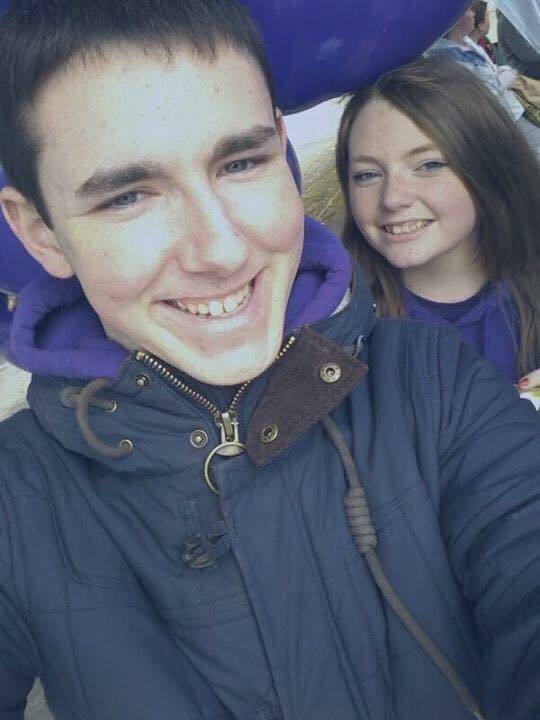 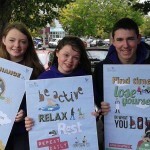 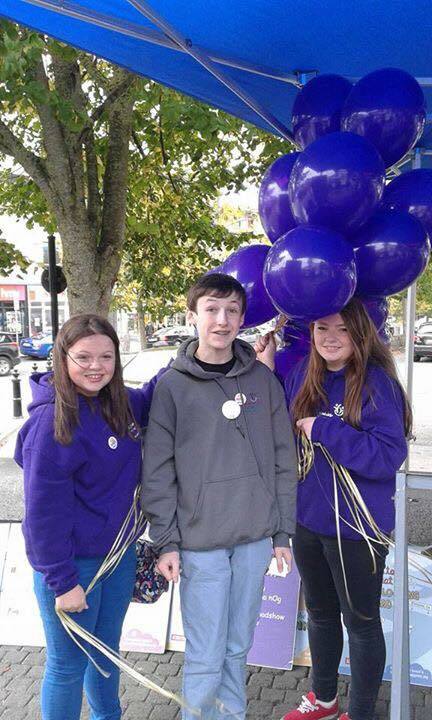 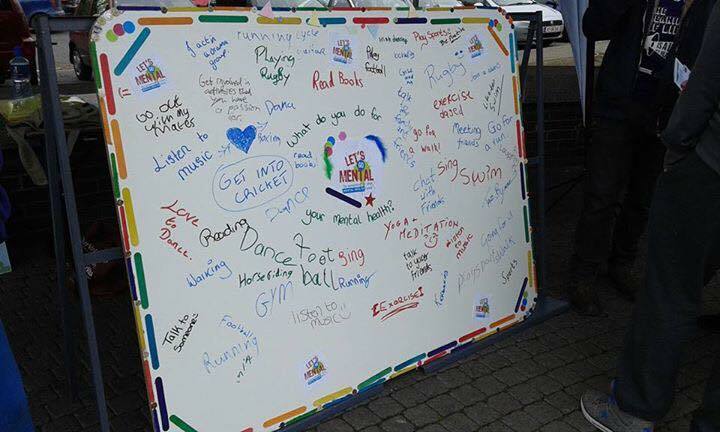 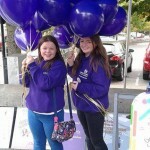 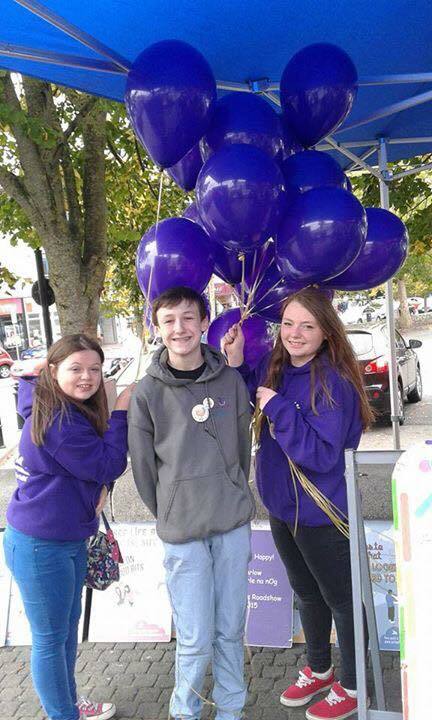 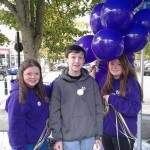 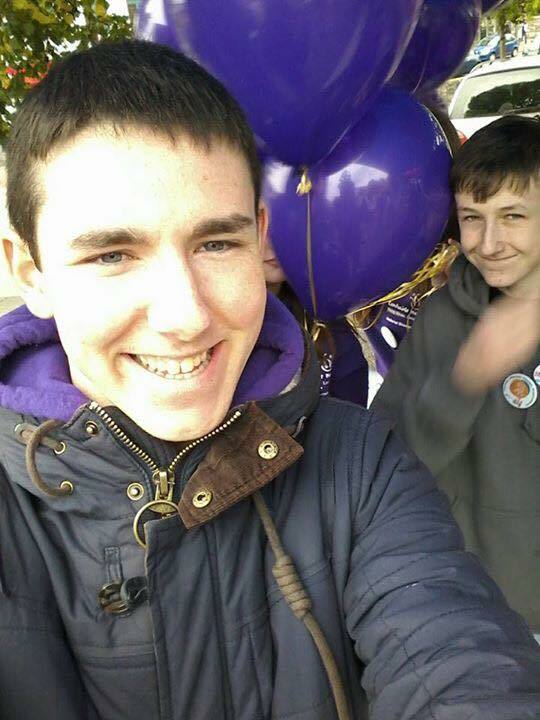 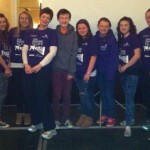 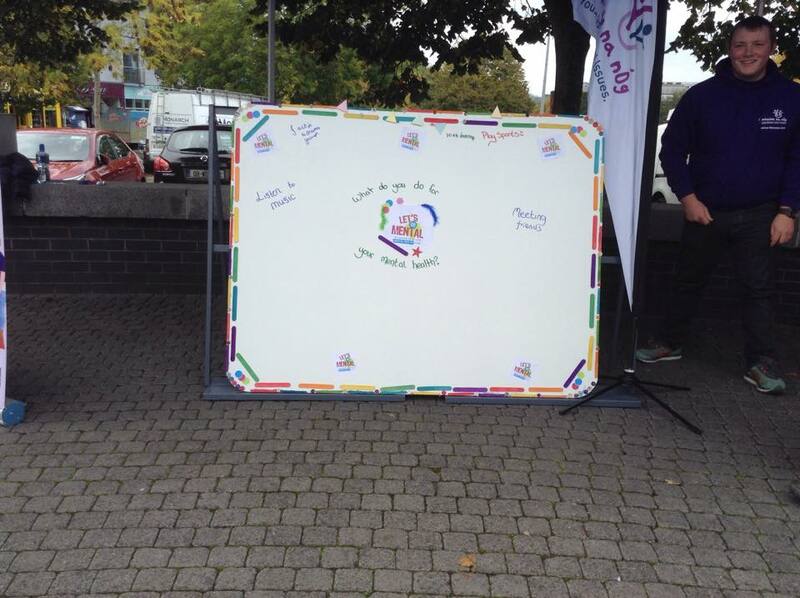 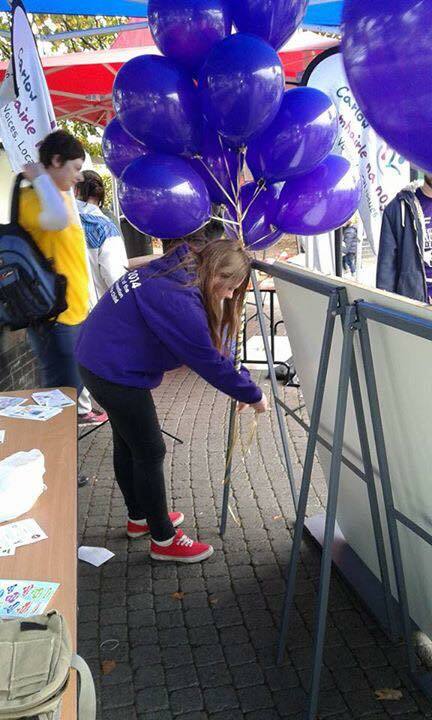 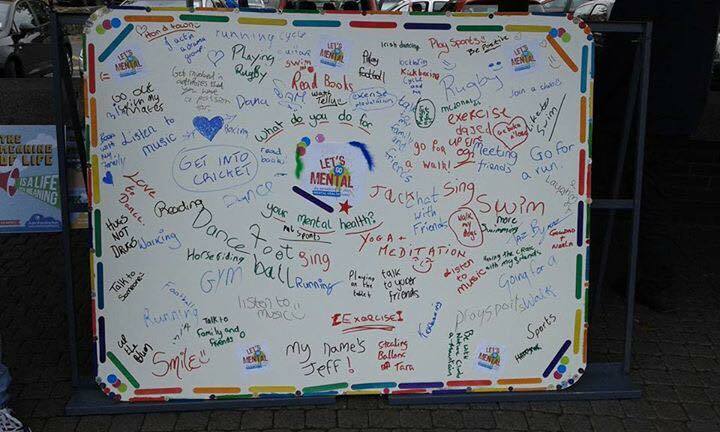 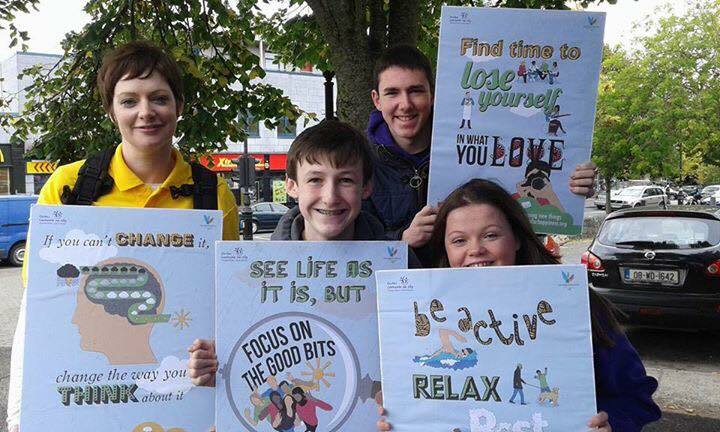 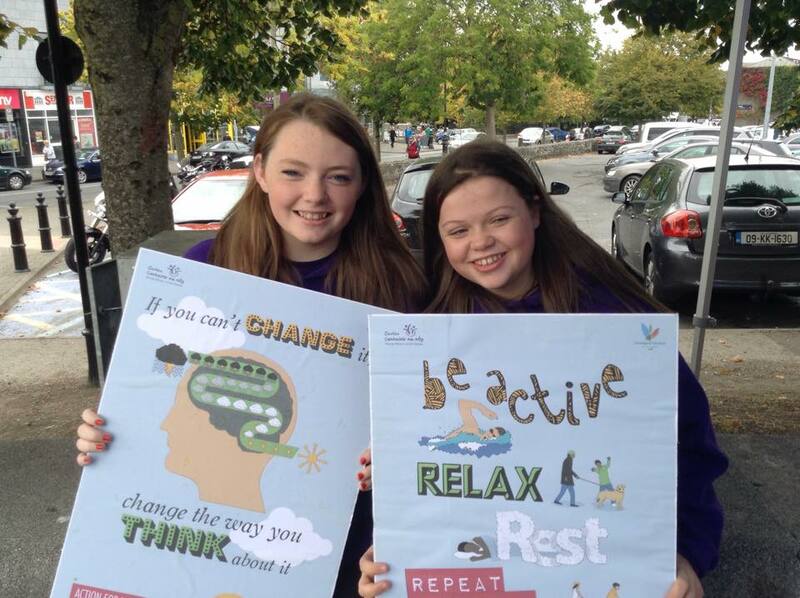 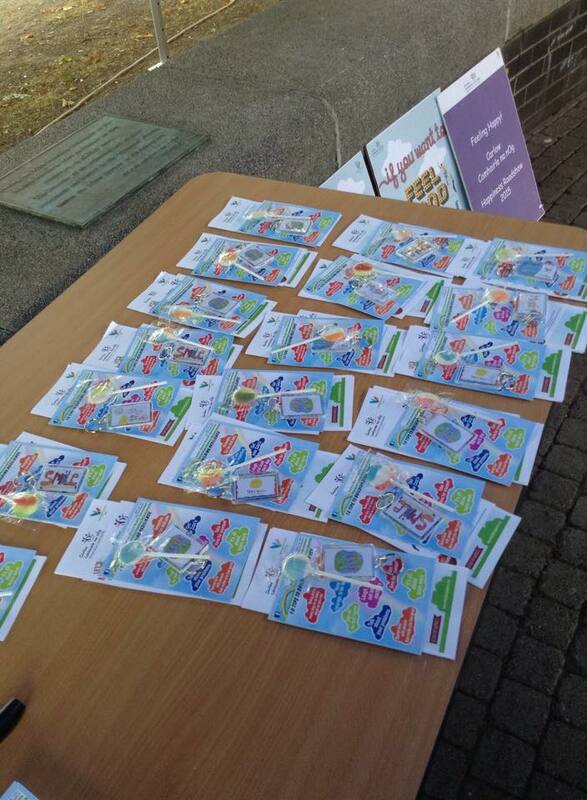 Carlow’s fantastic #LetsGoMental2015 event took place on Saturday 10th of October from 2 – 5 pm at the Potato Market in Carlow town. 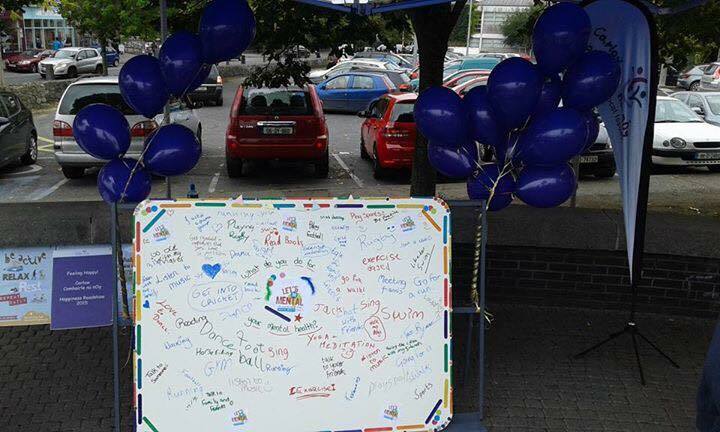 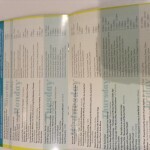 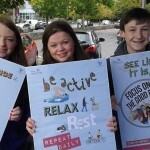 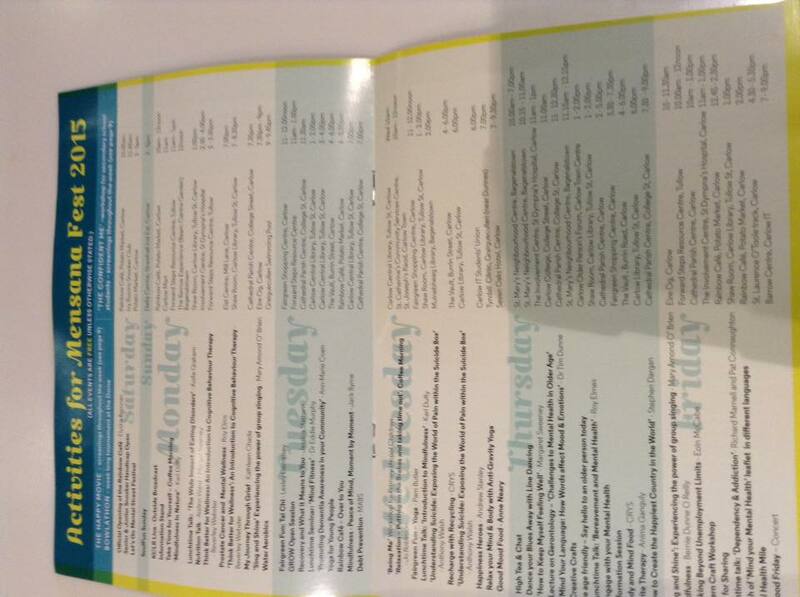 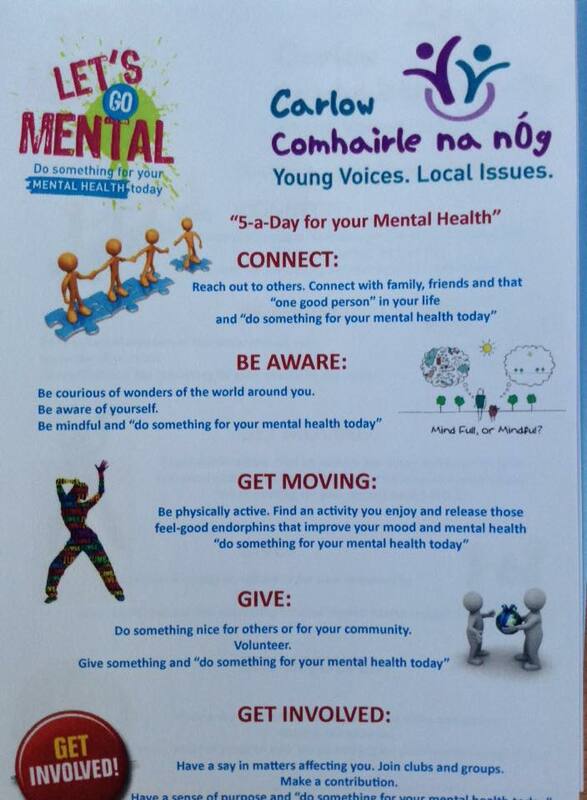 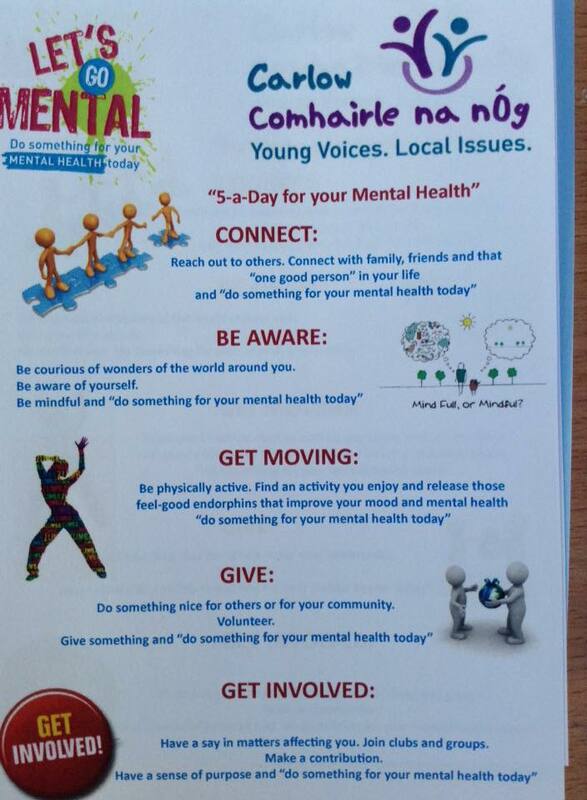 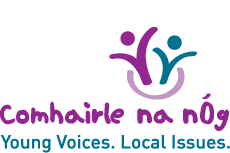 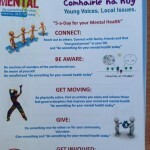 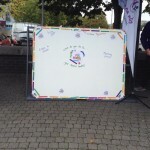 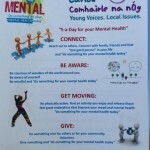 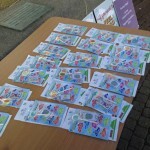 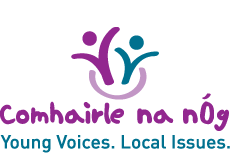 This was an important day in the mental health calender – Carlow mental health association launched their Mensana festival and it was also World Mental Health day!!! 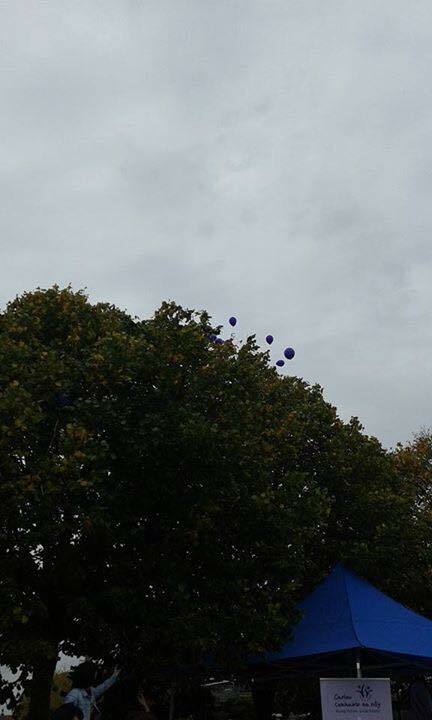 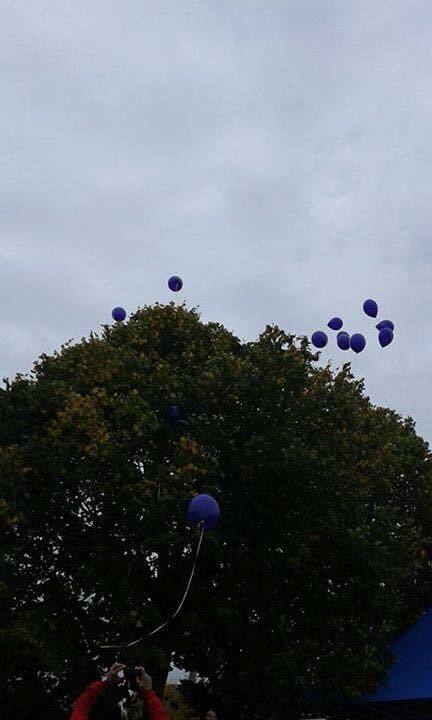 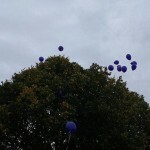 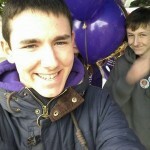 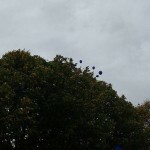 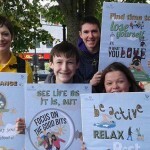 The event comprised live street music, a balloon release and information on the 10 keys of happier living/ 5 keys to minding your mental health. 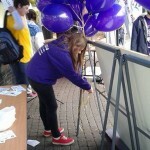 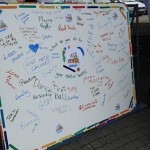 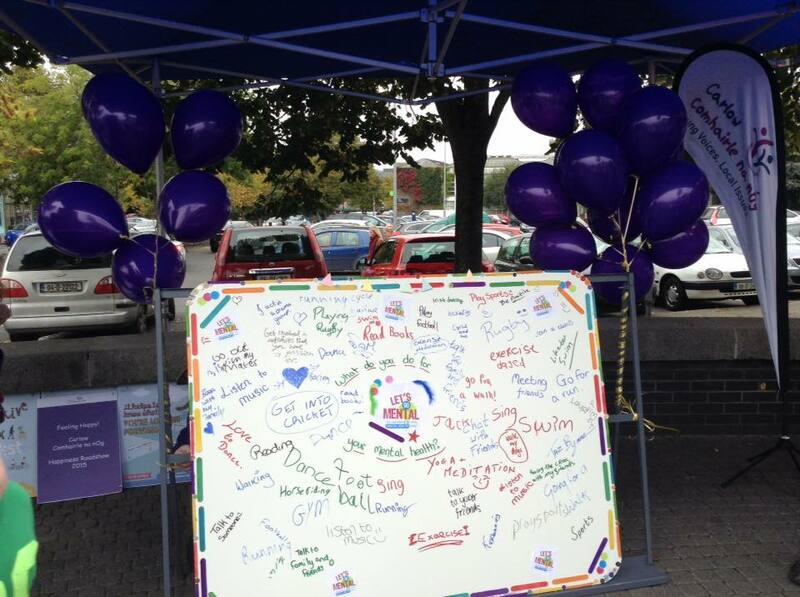 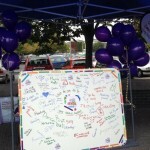 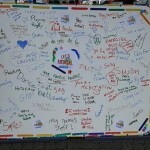 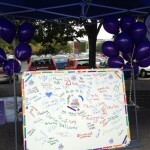 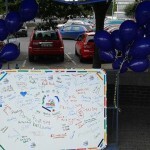 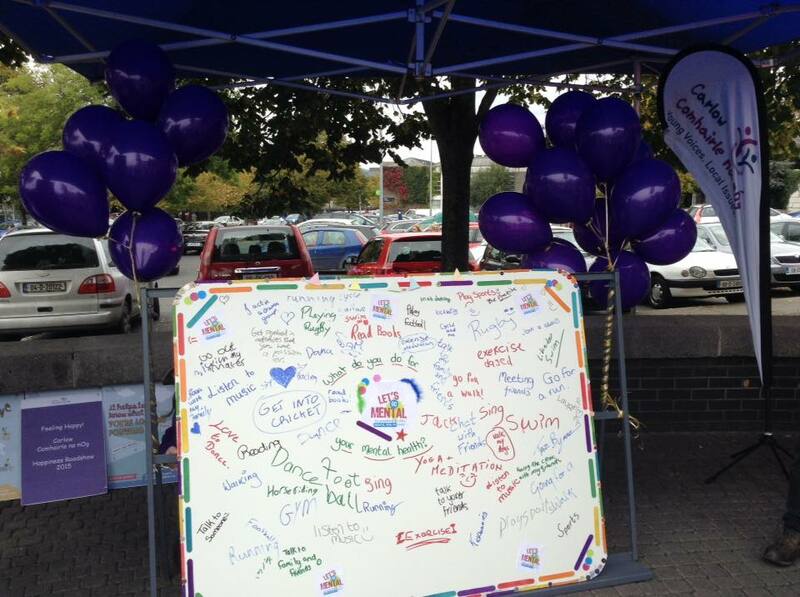 Young people had the opportunity to write a positive message on a balloon throughout the afternoon before the balloon release at the end of the event.